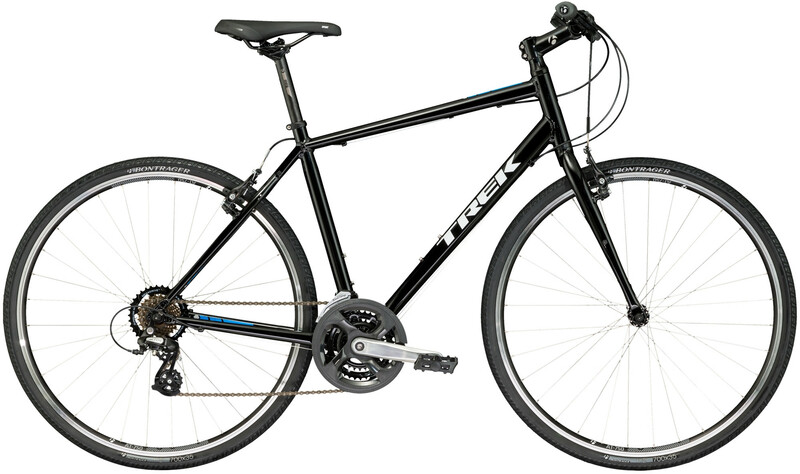 Lightweight frame for a fast, efficient and enjoyable ride. DuoTrap S compatible: track your fitness, map your miles. The right geometry for the way you want to ride. Rack and mudguard mounts make it easy to accessorise.